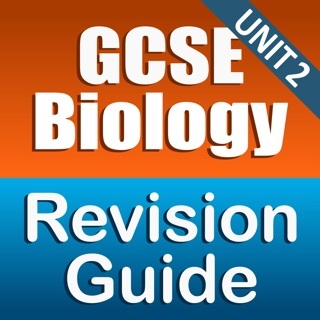 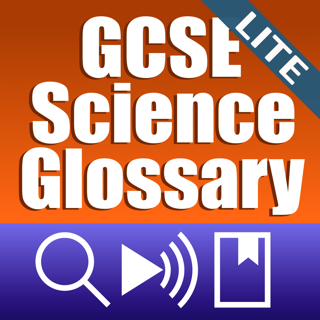 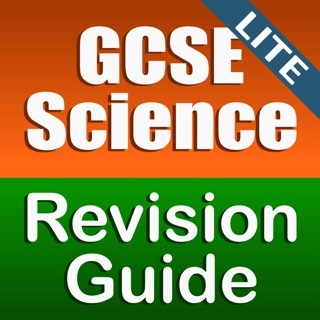 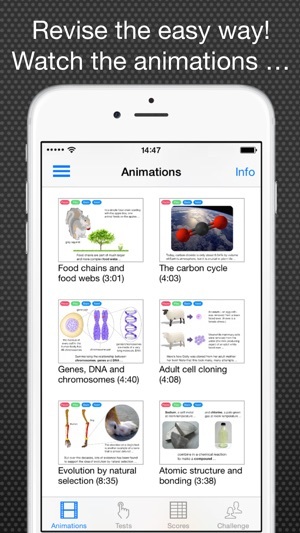 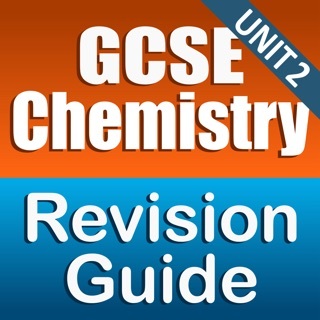 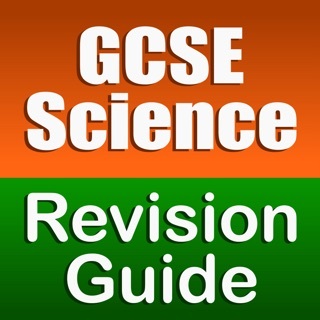 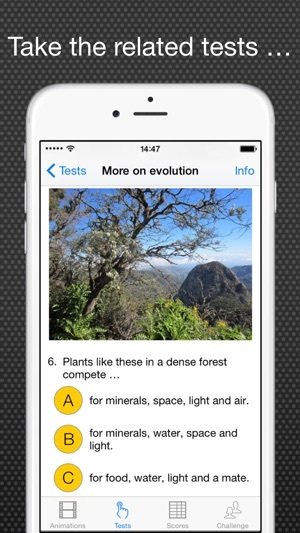 This highly effective app has been written by experienced teachers and examiners for the AQA GCSE Core Science specification. 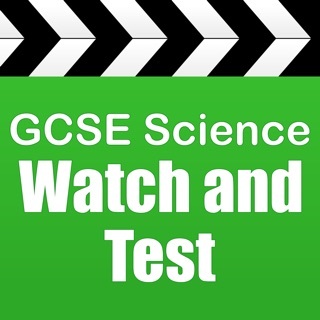 Watch the short animations, take the related tests, challenge your friends, track your scores ... A simple and fun way to revise in short bursts, whenever you’re in the mood. 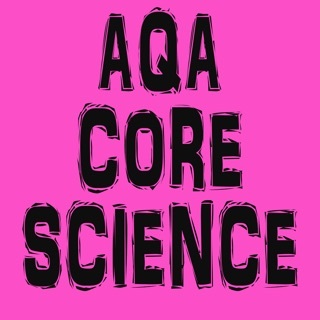 – Aim for the maximum score by repeating the tests: the question order and answer order changes each time you take the test! 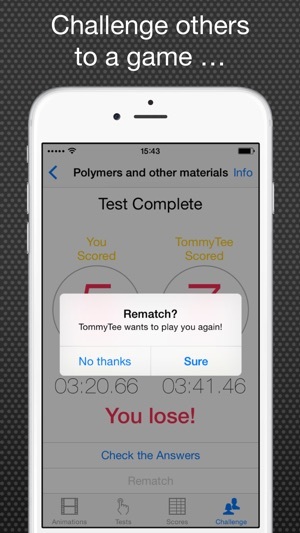 – Challenge your friends or random players to a game: the app selects a random test; the highest score or fastest time (if it’s a draw) wins. 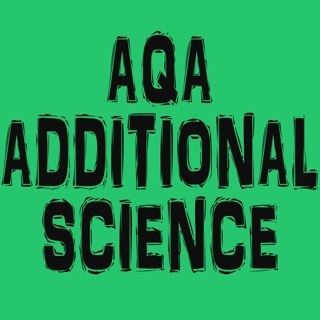 Once again, you have 10 minutes. 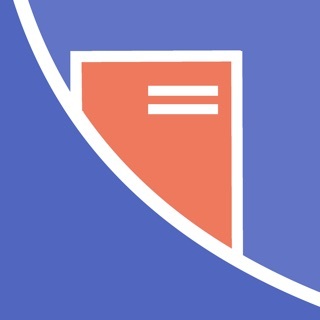 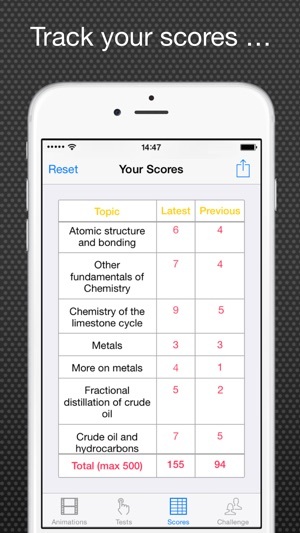 – Share your Scores with your teacher and post them to social media.